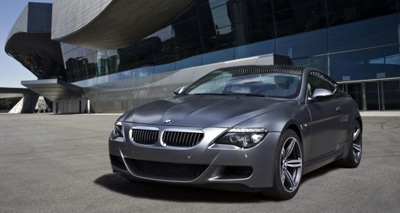 Welcome to Driiv Autosport 6 Series E63 E64 645 650 M6 BMW Aerodynamics and Spoilers page. 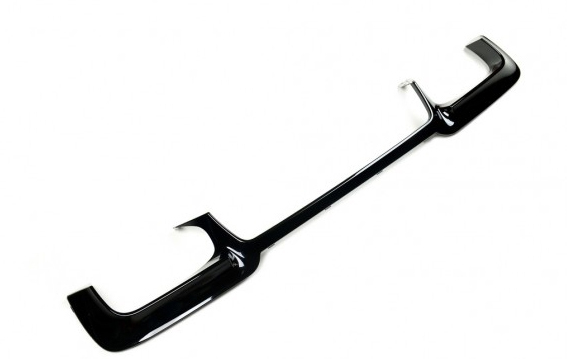 We offer a huge selection of individual Bumpers and Spoilers as well. Please be sure to contact our eager sales staff, if you have any questions or concerns. Shop with confidence, you are covered by our 100% customer satisfaction guarantee!